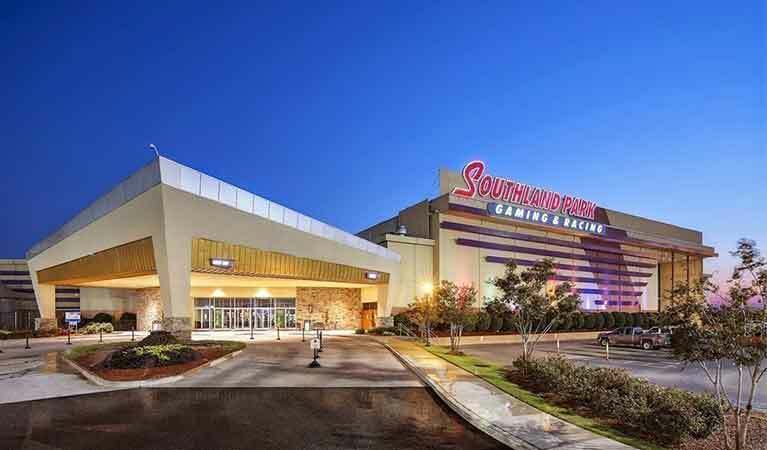 On April 1, Southland Gaming & Racing officially rebranded to “Southland Casino Racing” in a launch event that inaugurated Arkansas’ new era of live casino gaming. The change of the casino’s names is expected to help the casino from a marketing point of view especially with customers who are new to the area. Everything formally took off at 4 a.m. with the customers being allowed access to a number of new electronic games as well as state-of-the-art table games. The launch of the rebranded casino and its new range of live games comes a little less than five months after the voters from the state of Arkansas approved a constitutional amendment that sought to have casino gaming legalized in a total of four counties in the state. As such, Southland Casino Racing will now be able to effectively compete with some other Mid-South casinos such as Tunica. According to David Wolf, the president, and general manager of the rebranded casino, the facility boasts of over 40 live table games offering craps, roulette, and blackjack with sports betting expected to hit the floors of the casino at a later date. “We’re also offering three carnival games including three-card poker and Mississippi Stud. We’ve got these new roulette tables, called blaze tables, which no one in the Mid-South or Tunica have. They light up, and they’re a lot of fun,” he added. Also available on are a whopping 2,050 electronic gaming machines and the latest expansion is expected to make room for up to 400 more gambling machines as well as up to 60 live table games. Manning the new live gaming tables at the casinos are over 100 employees who bring the number of staffers at the casino space to a little over 900. The gaming expansion plan began with Gov. Asa Hutchison proposing a $300 million upgrade of state highways. To facilitate this initiative, the governor in March 2019 approved a measure that would see to it that at least $35 million in annual casino revenue was channeled towards road work. This was approved by Arkansas voters by a margin of close to 100,000 votes in November 2018 partly thanks to lobbying by Southland Racing Casino’s owner, Delaware North Companies Gaming & Entertainment of Buffalo, New York, which donated over $1 million to support the pro-casino campaign in Arkansas. At the beginning of 2019, Southland announced the $250 million expansion that it is currently pursuing. This new and expanded facility would be home to a new casino, a 20-storey hotel with up to 300 rooms as well as a parking garage that can hold as many as 1,250 vehicles.